Fairfield, NJ. 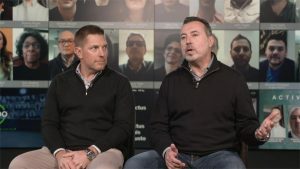 (March 19, 2019) The Inception Company, a technology-driven production company, and WEGO Health, the premiere network of patient opinion leaders and health influencers, today announced the launch of “Patient Co-Lab”. 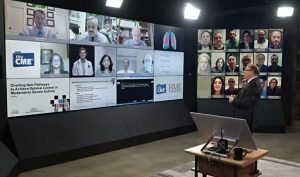 Patient Co-Lab is an industry-first turnkey solution designed to support virtual patient summits that foster real-time collaboration between life sciences companies and patient leaders representing hundreds of chronic, complex and rare diseases. 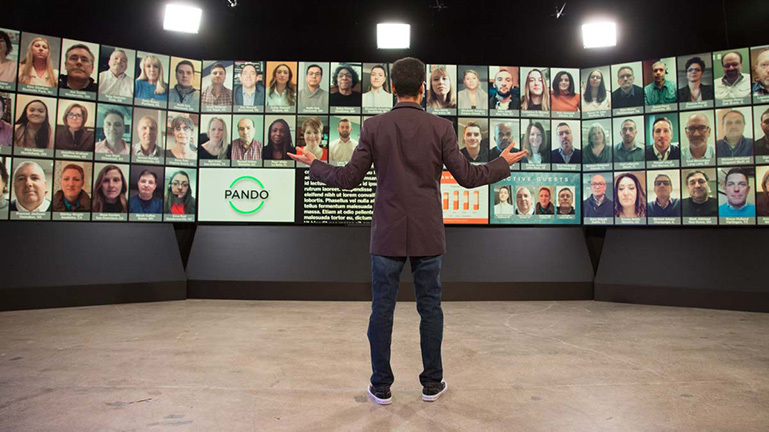 An in-studio expert moderator or team of patient leaders collaborate with participants who appear live on the Pandorama video wall from their remote locations. Wall participants are featured prominently and can interact with the moderator(s), visual content or other participants. Observers can join via computer or iPad from their home or office, with engagement facilitated through interactive response and survey tools. For more information about the WEGO Health Patient Co-Lab, please contact Laurel Netolicky, VP of Business Development, at 305-619-0480 or laurel.netolicky@wegohealth.com. For more information about the Pando platform, contact Matt Giegerich, CEO, The Inception Company, at 973-840-1800 or mgiegerich@inceptioncompany.com. 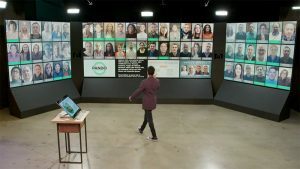 Pando and Patient Co-Lab provide WEGO Health’s sponsors and patient leaders a depth of discussion and real-time interaction that is nearly impossible to achieve with standard web and video solutions. 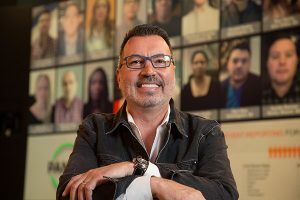 PM360: What Does the Marketer of the Future Look Like? 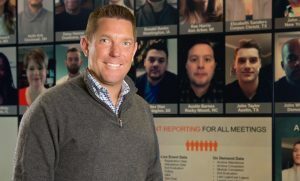 National Sales POA meeting to reflect on performance and behavioral objectives from the Spring POA, reinforce actions required for successful execution of brand strategy and apply training knowledge to drive market share growth. "It's a joy as a trainer to see as much engagement as we have with Pando." 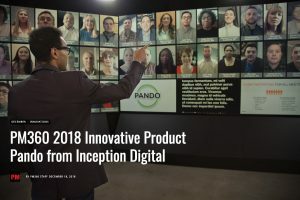 Pando is the latest innovation offered by Inception Digital, a leading provider of video production, interactive visual solutions, and broadcast and webcast platforms for both live and virtual meetings. If you have any questions or would like a live demo, let us know the best way to reach you and we’ll get back to you shortly.